The NeuV Concept (pronounced ‘new-vee’) is a radical departure from today’s automobile. The name stands for ‘New Electric Urban Vehicle’ and as Honda explained, it was created “to take advantage of the fact that privately-owned vehicles sit idle for 96% of the time”. With this in mind, the NeuV could actually be a moneymaker for its owner, functioning as an automated ride-sharing service when not in use. Additionally, it could also sell energy back to the grid during times of high demand. At its core, the NeuV is a concept for the daily commuter, but it also showcases some of Honda’s most cutting-edge and fantastical technologies. 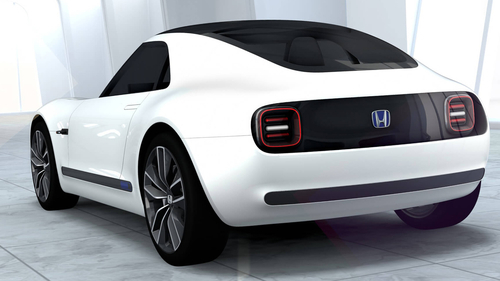 The car is outfitted with the brand’s artificial intelligence engine, HANA (Honda Automated Network Assistant). Auto enthusiasts can often describe cars as having feelings or moods despite that obviously not being the case –until now. HANA may not have genuine emotions, but it will be more sensitive to yours when you drive future Hondas like the NeuV. According to a press release, the technology will allow the car to react to its owner’s conversations and emotions, with the goal being that the owner forms a deeper emotional bond to the vehicle. While driving, HANA observes the driver to determine driver stress from facial expressions and tone of voice, in order to support safer driving. HANA learns about the driver’s lifestyle and preferences over time, so that it can suggest new routes and activities, allowing the relationship with its driver to grow organically over time. 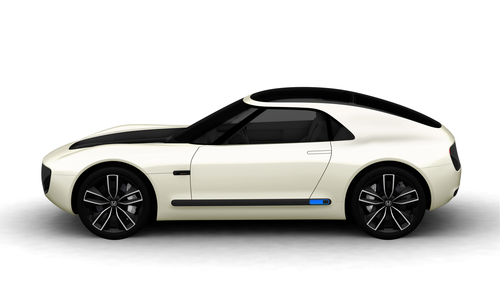 On the other end of the automotive spectrum is the Sports EV, a handsome coupe featuring a friendly face and much of the same aesthetic as Honda’s earlier concept, the Urban EV. This time, the design language has been used to capture the look and feel of a sporty two-seater. The Sports EV was created to deliver a feeling of joy and emotional unity while driving, which is achieved by efficiently combining the EV power unit and AI technology in a compact and sporty package. The Sports EV proposes a “one-ness between driver and car, never experienced before”. 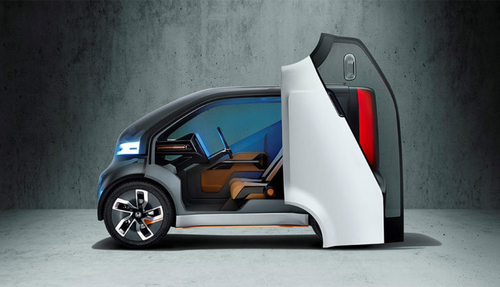 Built upon a dedicated electric car platform, this concept model is equipped with a highly responsive electric power unit in an easy to handle, compact body. Powerful, smooth acceleration is wonderfully coupled with a serene quietness thanks to an all-electric powertrain and a low centre of gravity. 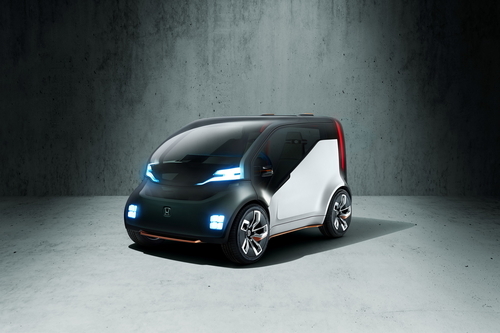 The Sports EV is also equipped with HANA (Honda Automated Network Assistant) and aims to create communication that unites the driver and car. To quote the press release, this unique vehicle is “Aiming for the next generation of sports car design, the low and wide design takes its sports car looks a step further: the unforgettable styling, a friendly front fascia that naturally blends in with any lifestyle, and rich and supple surfaces bring happiness and an even a fondness in ownership”.